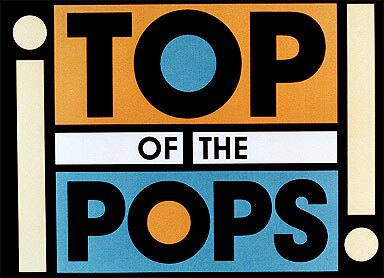 Top Of The Pops (TOTP for short) was a T.V program that was instrumental in the rise of the music video and the music industry in general. Top Of The Pops started on New Years’ Day 1964, was hosted by Jimmy Saville and was only intended to be running for a short amount of time, showing a handful of episodes. Instead, TOTP spanned 42 years with over two thousand episodes. At it’s peak in the seventies it reeled in round 15 million viewers each episode. TOTP declined further and further through the years. Startled, the BBC drastically changed the design of TOTP and tweaked the format of TOTP slightly. However the views continued to decline and TOTP was eventually cancelled, although still has a Christmas broadcast. TOTP’s was influential in the music video industry as it was the reason that Queen’s Bohemian Rhapsody was produced, sparking the music video industry that we know today.